Looking for that perfect soup to warm you up on a cold night? 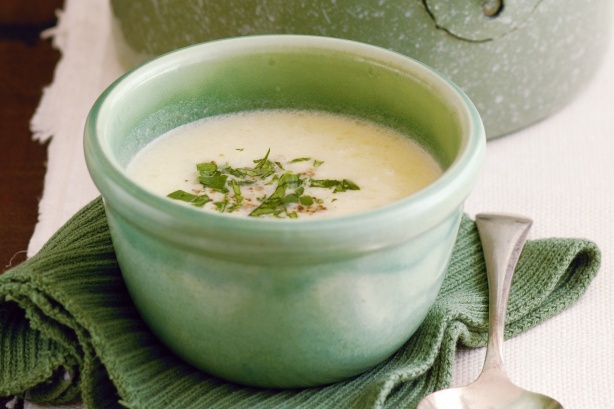 This creamy concoction is sure to do the trick! This recipe comes to us by way of the Landgrove Inn, and was created by their executive chef, Katie Schneider. 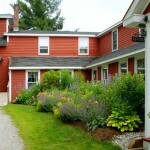 The inn is located in the small town of Landgrove, VT, situated in the heart of the Southern Green Mountains. Thanks, Tom, for sharing this great soup recipe! Looking for that perfect get away? Visit The Landgrove Inn for more information or to make reservations. For information on these events and more, visit the Vermont.com Calendar of Events. This entry was posted in Food, Now Trending on March 2, 2016 by Linda Cassella.